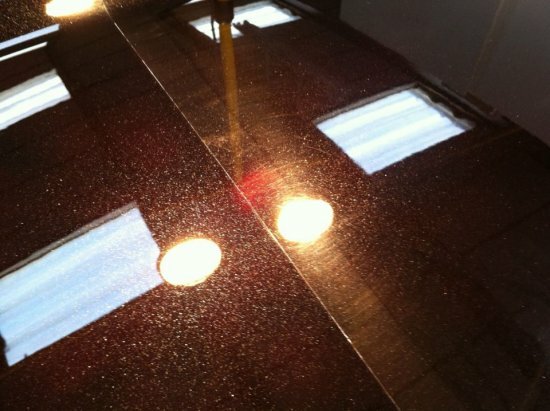 Are you looking for a showroom finish to your paintwork but are unsure of where to start? Moderns paint have a clear coat lacquer which is particularly easy to damage, the finish can look scratched, swirled and dull and in some cases the shade of colour is altered (for example a metallic black car can look almost grey with significant damage). Simply using a poor washing and drying technique can inflict these marks, leaving the surface covered in tiny scratches and swirl marks (a look of cob-webbing often noticeable in direct sunlight). Removal of these marks from your vehicle in the correct manner can appear a complicated and time-consuming task, this is where we can help. Our modern detailing studio offers the ideal environment and the best facilities available to ensure your vehicle receives the utmost care and attention to detail. The image above shows the bootlid of a Jaguar S-Type to which we carried out a major correction detail including full paint correction, paintless dent removal, leather connolising, wheel refurbishing and ceramic glass coating using Gtechniq products. The paintwork has suffered years of poor wash technique from automatic carwashes and cheap, poor quality hand car washes with minimal protection applied. 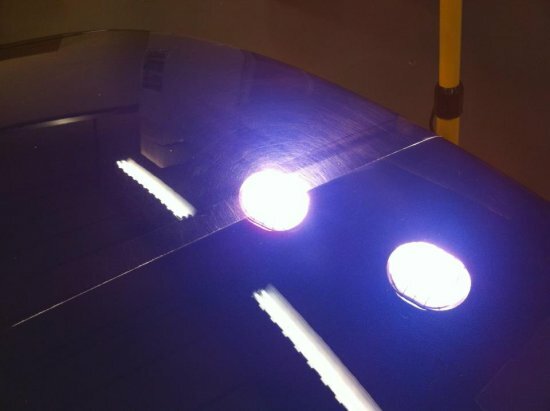 This image above shows a 50/50 Paint Correction on the bonnet of an Aston Martin DB9, the original colour, clarity and depth has been restored to the surface.